Learn a new word or two. Аляску продали. Денег не получили. At Leicester University there's a programme called "Languages at Leicester" which offers tuition in ten languages www.le.ac.uk . When the programme started, Russian used to be some sort of "exotic" language with only a handful of enthusiasts who wished to learn it. I picked up the group in the middle of the academic year when it was in danger of closure because it was too small. Fortunately, the Programme Management gave the group a chance to finish the course and we all worked hard to do so! I got hooked on my native language and have been teaching it ever since, and the more I do it the more fascinating it feels! 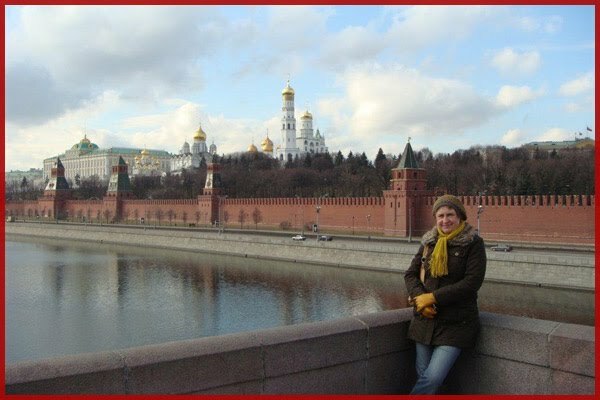 I teach students from different countries at "Languages at Leicester" as well as children at "Matrioshka" Russian language school and one-to-one lessons via Skype.